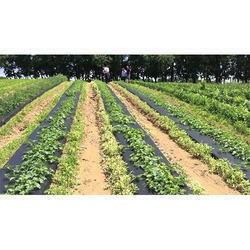 Keeping track of contemporary market development, we are devotedly occupied in providing an extensive series of Mulching Film. 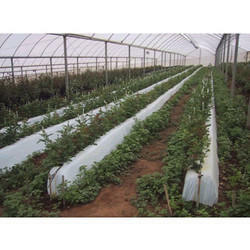 - We produce mulching films we help and useful to produce good quality of fruits and vegetables. - Color - Natural (transparent), Black, or Any Photo selective Colour, Bi-Color â€“ Black/White; Black/Yellow; Black/Red; Brown/Yellow, or as per specific requirement.